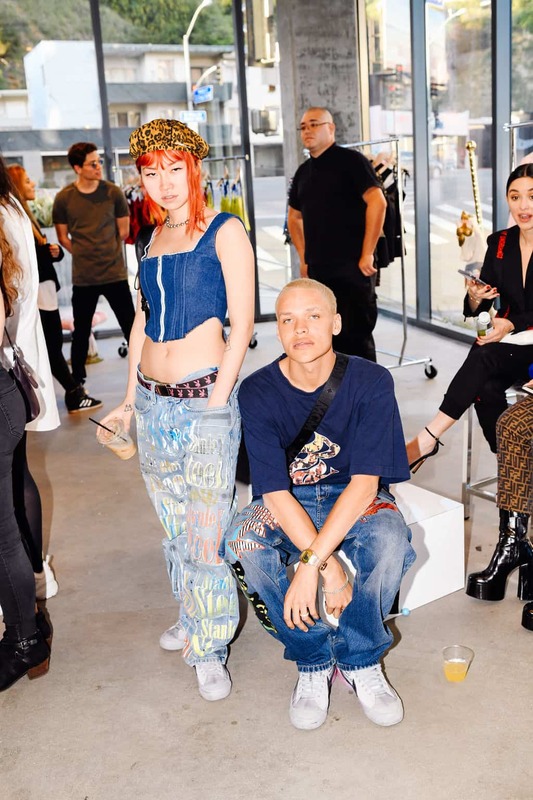 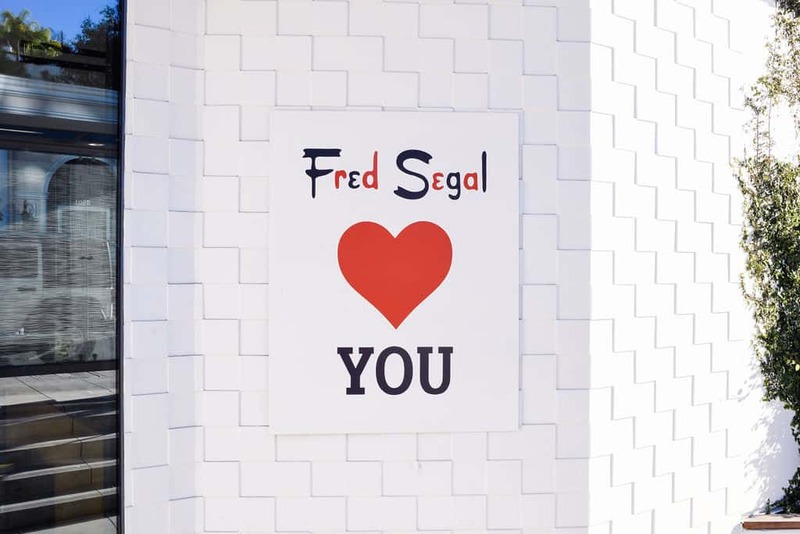 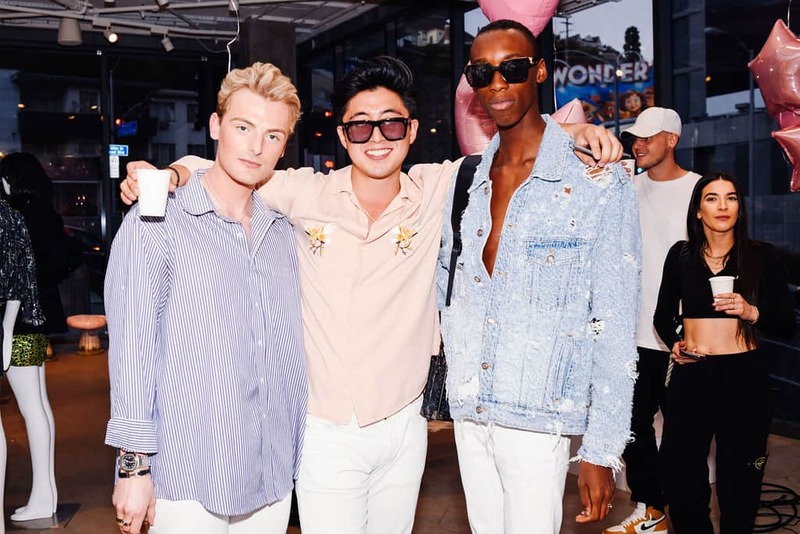 On Saturday, Andrew Warren’s Just Drew threw a party at Fred Segal’s gorgeous, newly-renovated Sunset Blvd. 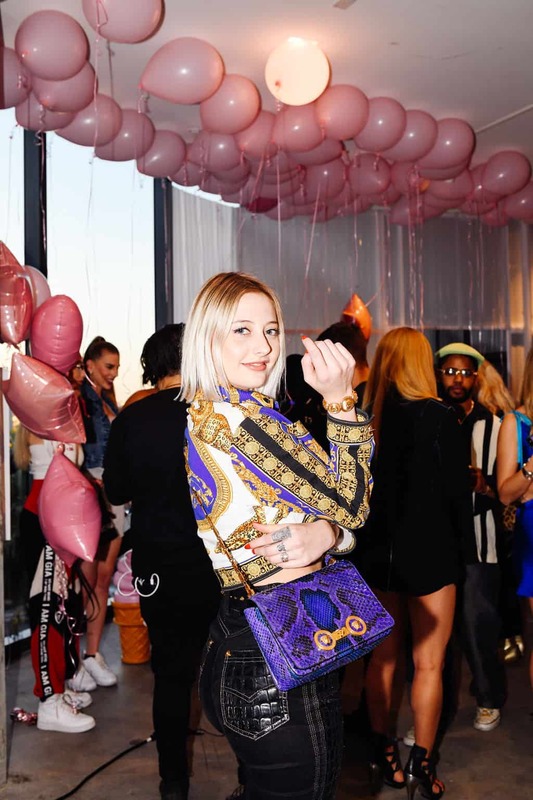 boutique in West Hollywood to celebrate the opening of their first West Coast pop-up shop. 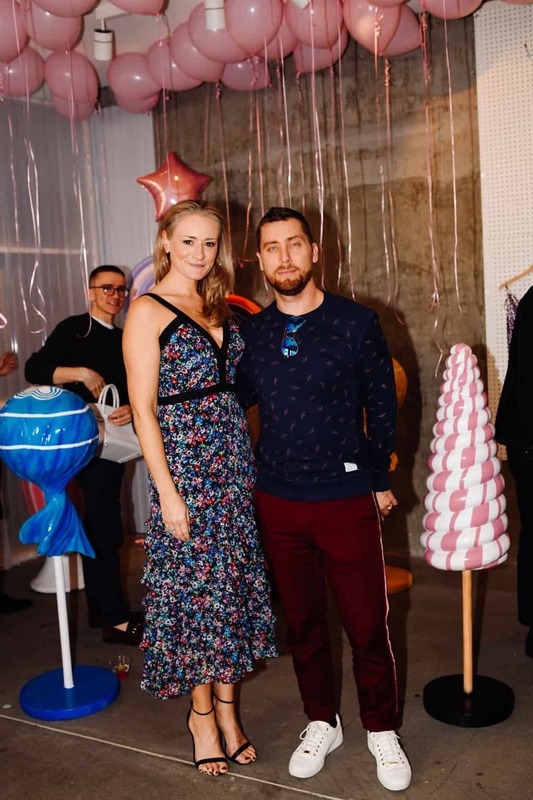 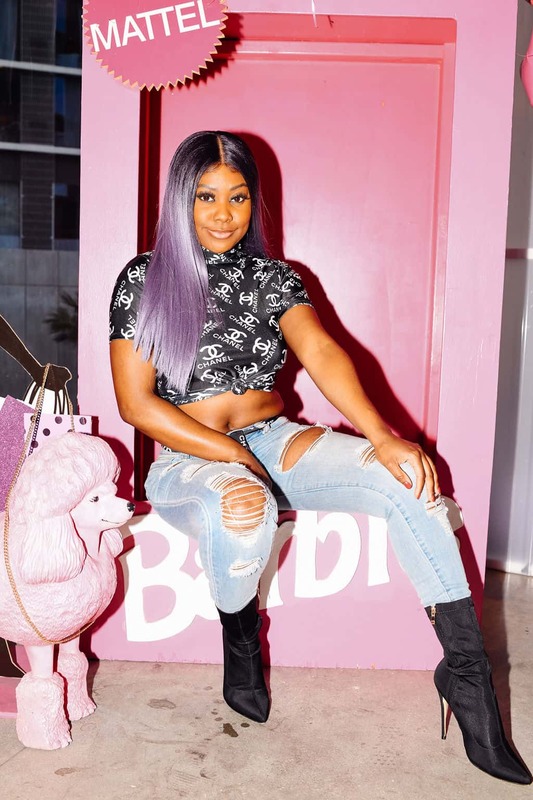 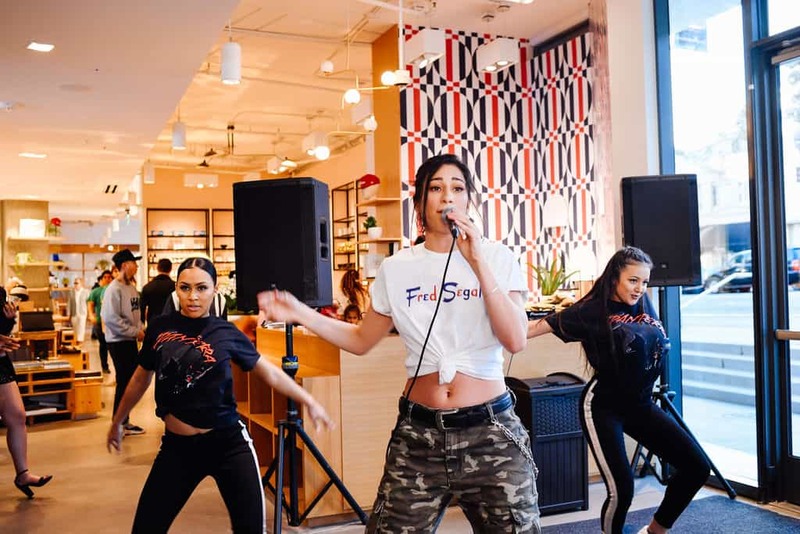 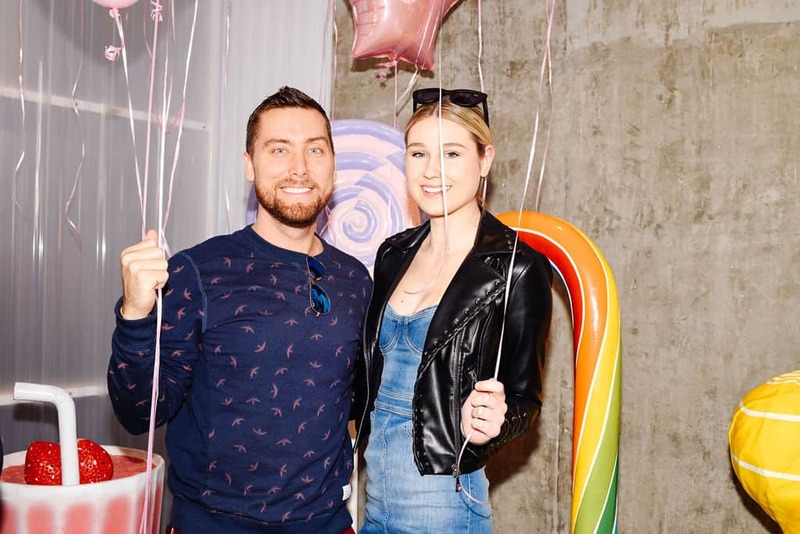 Notable attendees included Lance Bass, Bella Harris, Ava Dash, Madisson Hausburg, Marta Pozzan, Victoria Jancke, Jackson Krecioch, Rachele Royale, Milk, and Poster Boy. 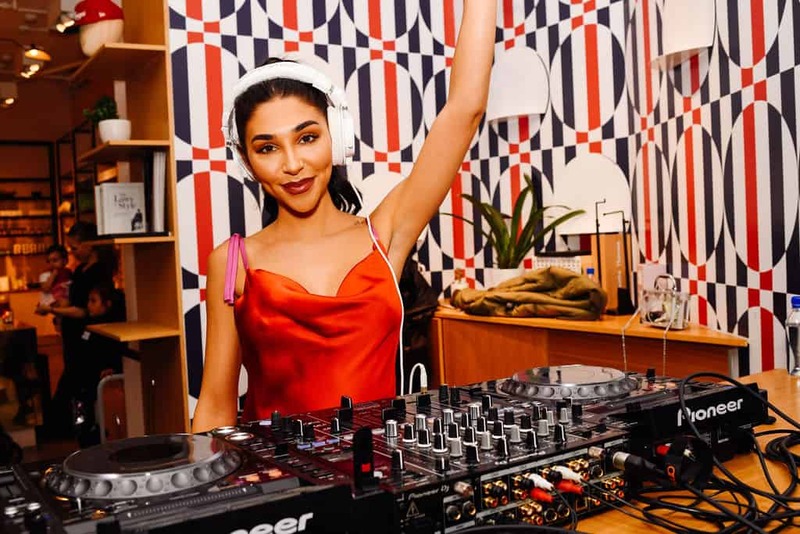 DJ Honeyy kicked off the event with a short set before Lexy Panterra took to the floor to performed a trio of her latest hits, followed by a set from world-renowned DJ Chantel Jeffries. 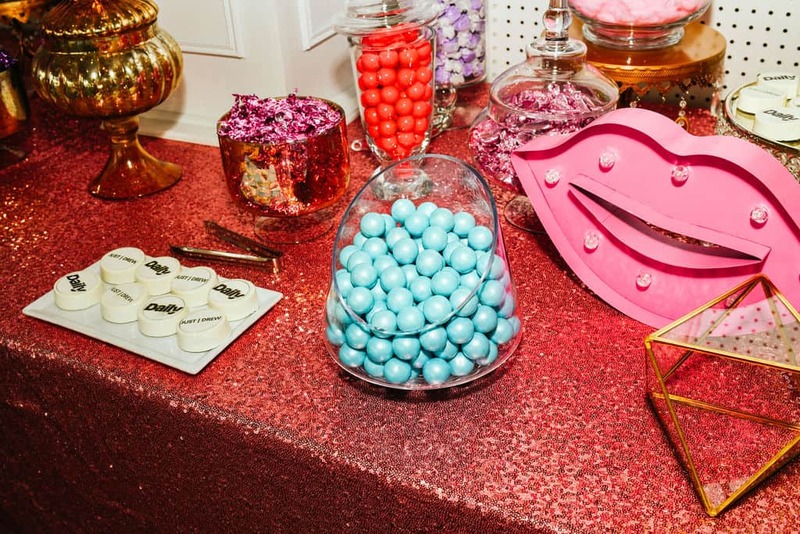 Sweet Tooth Candy Buffet provided guest with a bevy sugary treats while Fiji kept everyone hydrated and Svedka got them responsibly buzzed. 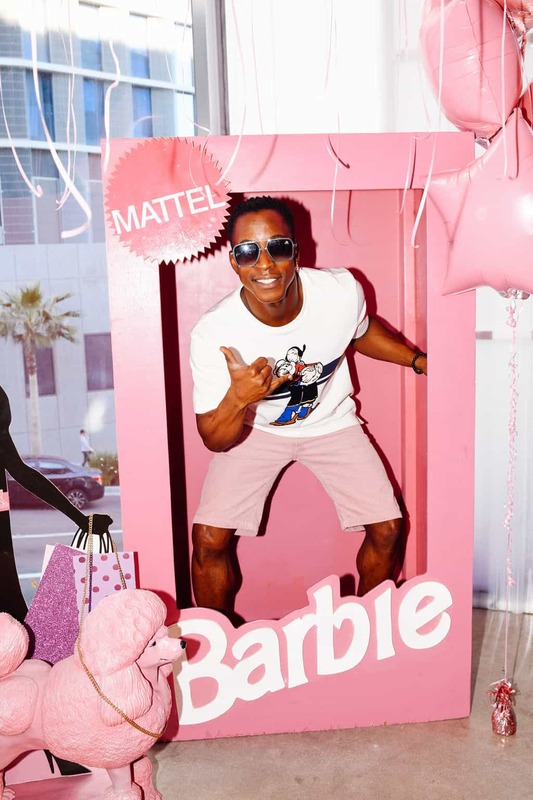 TMZ was on hand as was Hypno Cam, which captured all the action using their latest experiential photo technology. 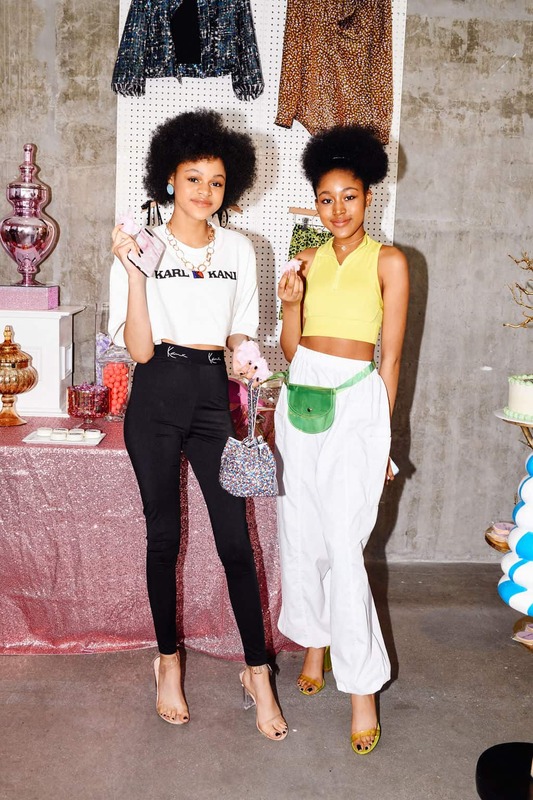 Check out more fun party pics below. 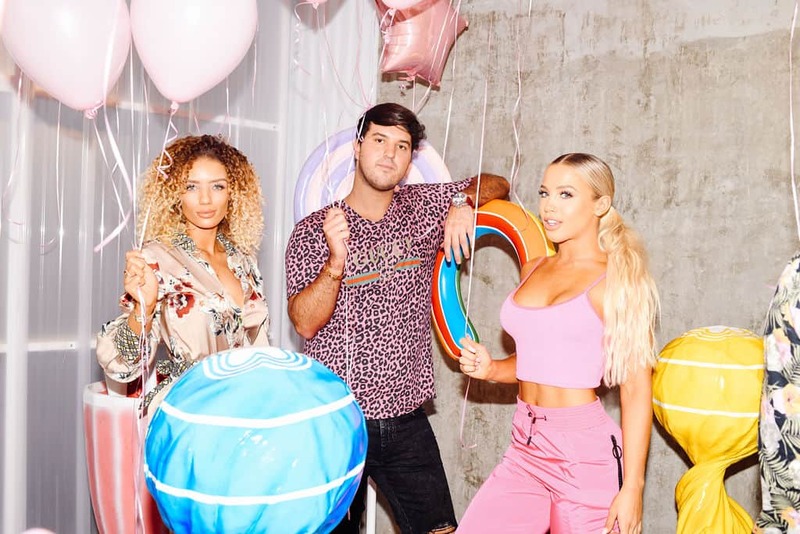 Loved Chantel Jeffries’ set, Lexy Panterra’s performance and Jaki Nelson’s sleek new purple ‘do is gorgeous.